The focus of my life and my work has always been people and the subject that captures my imagination is the tiny nuance that makes each person unique. What is that slight shift of line or shadow that creates the recognizable image, that allows the individual to shine through? 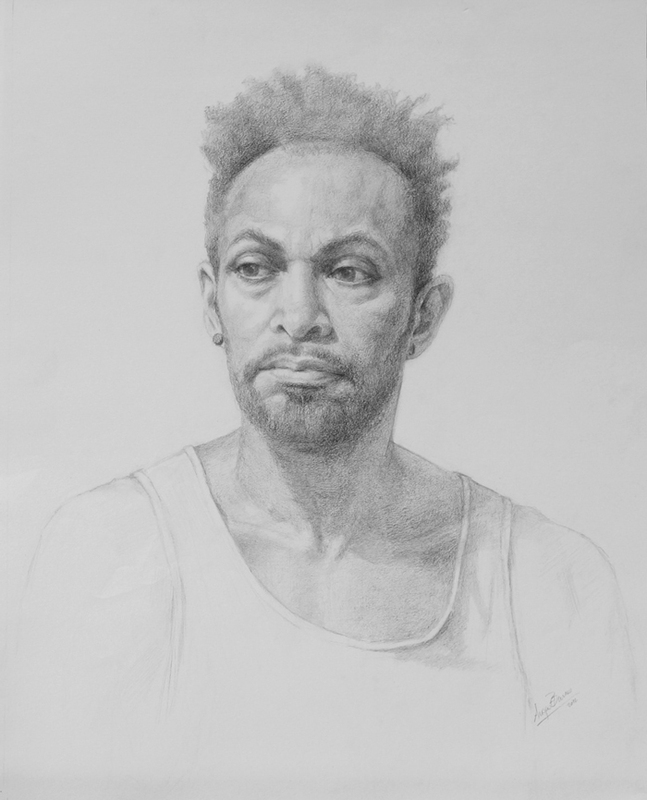 My process is to paint or draw from life, in oils or charcoal, interviewing my subject and listening to and in some way and capturing their stories through marks on paper or canvas. My parallel life has been in women’s health and rights, delivering hundreds of babies and caring for women from Vermont to Bolivia to Tanzania. Each child, each woman has their own story, no two faces are alike. My goal is to find that person through portrait and share their story through their gaze. 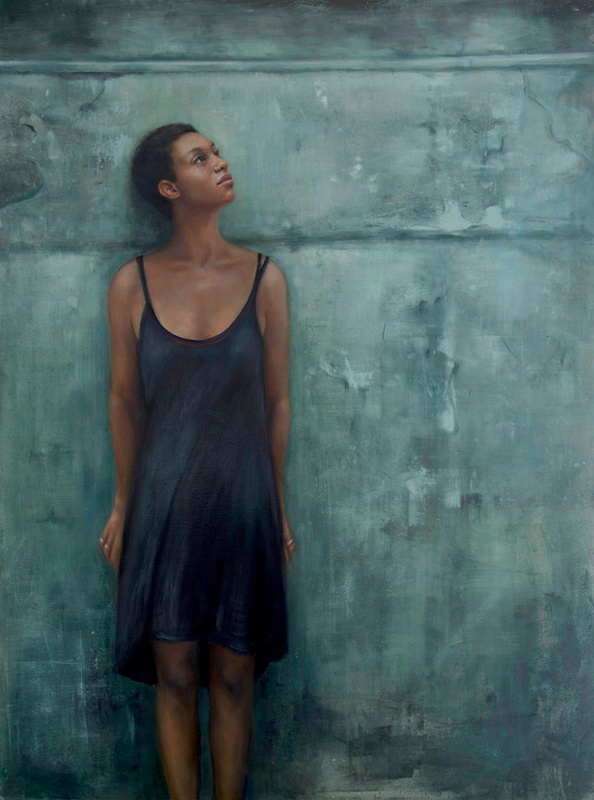 August Burns is an award winning figurative and portrait painter. The focus of August’s life and her work has always been people. 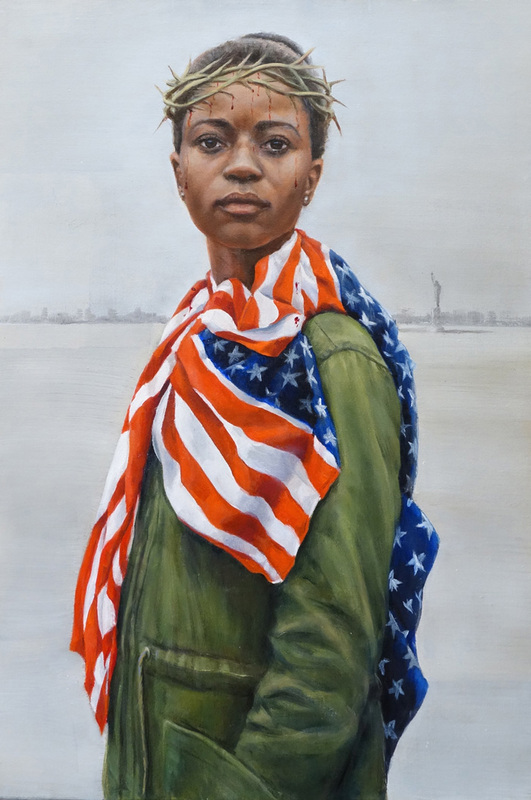 Her focus as a painter is a passionate exploration of how to capture the power of the human spirit in paint and to explore the tiny nuance that makes each person unique. 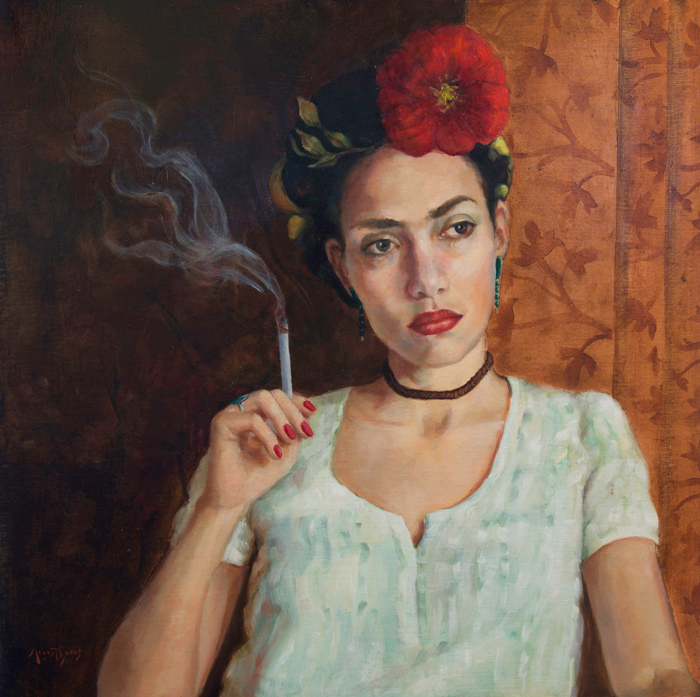 Her portraits are consistently praised for the emotional veracity. She received her training in the foundation of painting as a teenager when she studied with artist Charles Nevad. 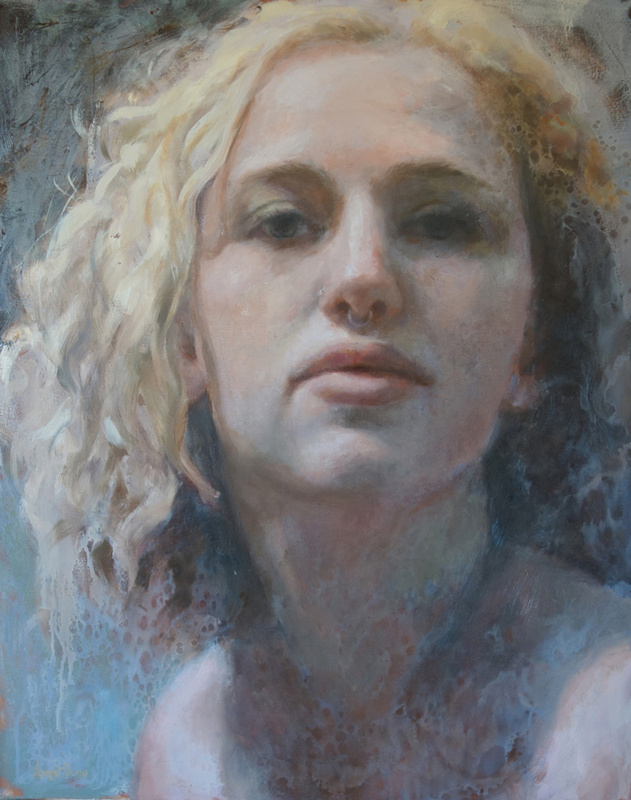 She has continued to hone her skills by seeking out and studying with many of the best contemporary figurative artists through classes at the Art Students League, Grand Central Academy and Studio Incamminati. Most recently, she was commissioned to paint the official portrait of Peter Shumlin, the 81st Governor of Vermont, which now resides in the permanent collection in the Vermont Statehouse. Burns’ paintings have been included in exhibits at The Butler Institute of America Art in Youngstown, Ohio; The Salmagundi Club in New York City; and Abend Gallery in Denver, Colorado, among others. She works out of her studio in Middlesex.